It should come as no surprise to anyone walking the streets, eating in a restaurant, or simply interacting with other human beings, that we, as a world population, have never been fatter. While this fact is just brushed aside, scoffed at, and ignored…it shouldn’t be. 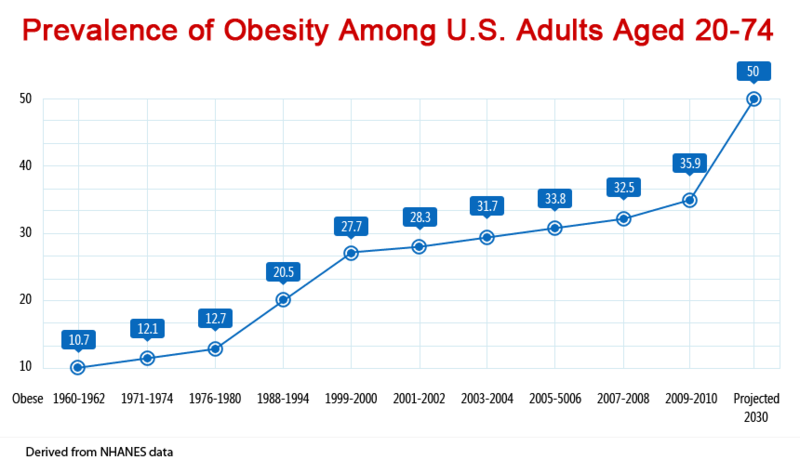 Our ever-increasing waistline is breaking our healthcare system, and our economy. It should not be taken lightly. While no doubt there are a multitude of reasons why we are fat, many wrongly assume it is simply a hypercaloric diet (in layman’s terms, this means that we are simply eating too many calories). While no doubt we are eating more than ever (in every age range, demographic and gender), there is also a plethora of other scientific processes and interactions that are causing us to store fat and get sick at an increasingly alarming rate. The first contributor, scientifically, to our obesity and metabolic syndrome is a hormone called leptin. 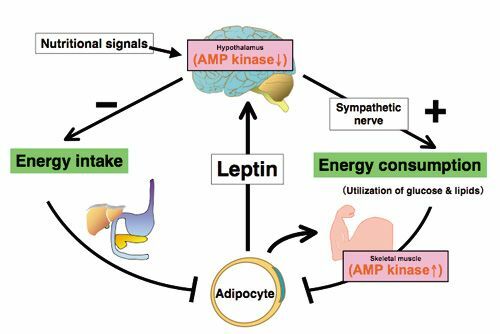 Leptin is your body’s “satiety hormone.” It is made by fat cells and helps to regulate the amount of fat stored by your body. Not only does it help you feel “full” after a meal, but it helps to control your energy, and how much you expend. 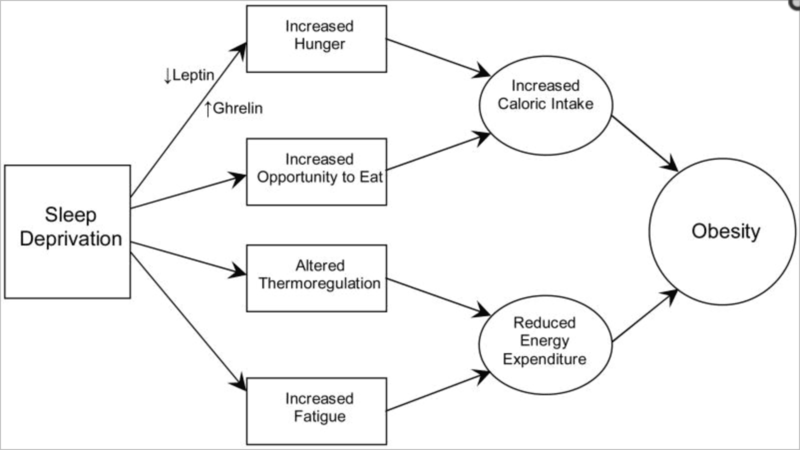 Leptin resistance is one of the biggest problems in obesity. 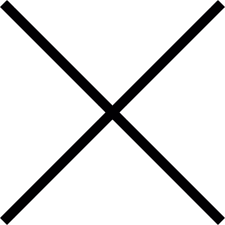 The gene for leptin is found on chromosome 7. Interestingly, leptin levels tend to be higher between midnight and morning. This could be due to the fact that it is suppressing your appetite while you sleep. Leptin acts on receptors in the hypothalamus. There, it acts in any number of ways. Quite simply, it counteracts the effects of hunger-spiking elements (like neuropeptide Y) and promotes elements which suppress hunger. It also competes with ghrelin, since the receptors are located on the same brain cells. 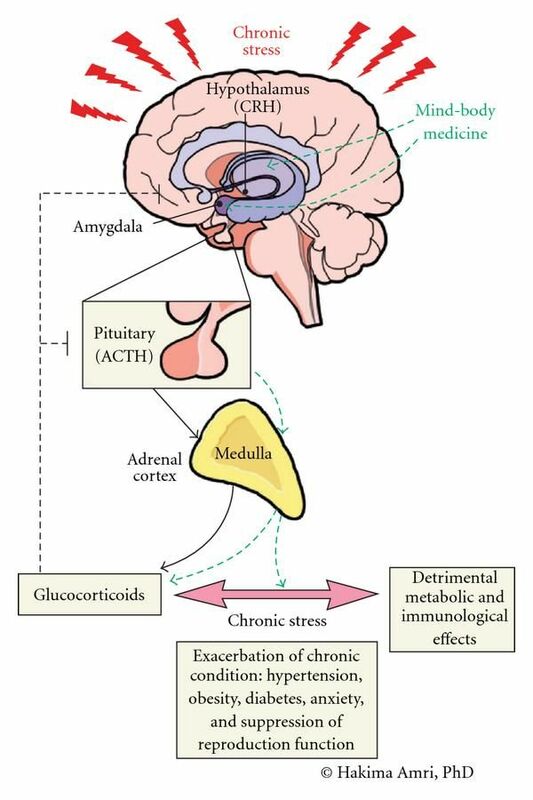 Leptin may also affect the hypothalamic-pituitary-adrenal axis, meaning it may play a role in stress. In conjunction with leptin, we also see insulin as a factor in obesity. Since increased sugar consumption is one of the main culprits in increased insulin secretion, the two go hand-in-hand, as another cause of our collective obesity. 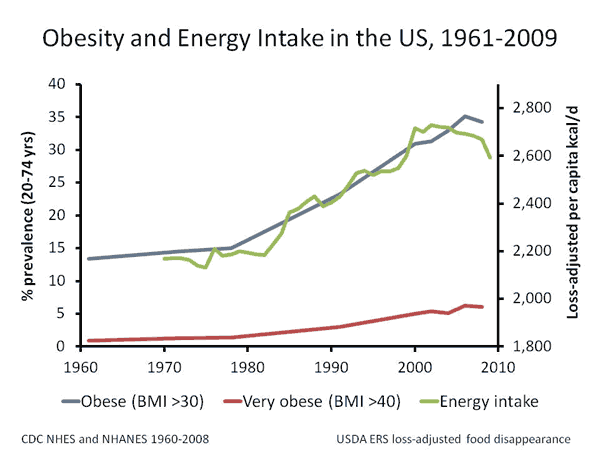 Let us remember that our current obesity situation is not an epidemic, but, instead, a pandemic. A solution, or even a better, clearer understanding of the problem is imperative, should we hope to solve it. Just 2 months ago, researchers found a link between high insulin levels and the obesity pathway. Stated plainly, researchers found that “high levels of insulin found in those who develop insulin resistance and type 2 diabetes are a contributor to obesity and its complications.” Since our world’s population is becoming more and more insulin resistant, this is a widespread problem. So how much sugar are we consuming? Check out this video and see just how bad the problem has gotten. Besides just the sheer amount of sugar we are now consuming, the other variable which is killing us (quite literally) is too much fructose. Fructose is largely processed by the liver, and does not cause the same biochemical response as glucose, the other half of sucrose (table sugar). 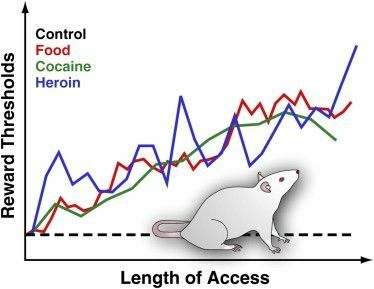 Fructose has many societal and hedonic parallels with alcohol, which we all widely admit is a problem, and therefore, is regulated. In light of our obesity problem, not to mention our diabetes problem, a sugar tax, and regulation on its consumption, would not be a bad idea. The evidence is alarming, clear, and concise. And yet, we do almost nothing about it. The commonly accepted dogma of why we are fat is because we don’t move enough. While certainly our diet has much more to do with our health than exercise, there is no question that we are moving less than ever, and that it certainly is not helping our cause. There is a plethora of evidence that shows exercise can help many biomarkers of health, but not many that show it directly leads to weight loss. What is true, is that simply sitting correlates with all-cause mortality. What does this mean? It means that the more we’re sitting, the sooner we’re headed to our grave. And if you’re obese? It just means you’ll be headed to the grave faster. This great article from Vox sums up all of the relevant information, quite nicely. By now, it is quite obvious to see how we’ve fallen into this trap of modern-day obesity. But we’re not even close to finished yet. Do you remember what it was like to walk down the street as a child? Depending on your age, it may have looked vastly different than it does today. What little sidewalk we have left is littered with advertisements for soda, junk food, candy and fast food. We’ve replaced cigarette and alcohol ads with ads for food. Food has become our accepted vice. It is very clear. Never before have we fetishized food and drink more than we have now. We have so far advanced as a society, that nothing is shocking, nothing is new, nothing is a surprise. What does this do to us, mentally? It means we turn to food for our pleasure. Pleasure only comes because we have manufactured these foods to provide us with intense dopaminergic reward. Along with this? Excess calories, no nutrients, and biochemical changes that leave us craving the foods we just consumed. Does this sound like an addiction to you? It does to me. And what about calories? We are consuming more than ever! Surely this isn’t in the form of broccoli, but rather in processed and fast foods. If there was a way to turn back time, and level the playing field (imagine a world where there were just as many advertisements for kale, as there are for McDonald’s!) we may be in a vastly different situation. But the reality is, we are all consuming far too many calories. And yet, weight loss drugs, shakes, theories, pills, and scams are at an all-time high, when in reality we’d be better off just closing our mouths and pushing away from the table. It is hard, maybe even impossible, to say we are heading in the right direction, for our country, and world, health. None of this data, so far, has led to anything good or positive. Unfortunately, that’s the direction we are going in. Luckily, many in the paleo community know this. Unfortunately, we are sometimes powerless to influence and change others. Even if they are our loved ones. Lastly, we must look at one other element, which has changed massively, since we were children. What is this marker of health? The amount of sleep we are getting. This vital process of rejuvenation has fallen drastically in the last 30 years. And this is not a way to health. It is a road directly to a more miserable and shorter life. Not to mention, it is the way towards a fatter life. Researchers have shown that the obesity pandemic has happened in conjunction with a growth in chronic sleep loss. There are many reasons and factors involved in this, as illustrated by the following schematic. So what does this all mean? Does it seem, perhaps, that nearly every element of our modern life conspires against us to make us fat? I didn’t even mention stress, but stress is also a huge reason for us to overeat. And as a society, we’ve never been more stressed. Whether it’s the economy, social media, too much television, too much screen time, or a concoction of all of these elements, the bottom line is: our genome is not adapted to this way of life. 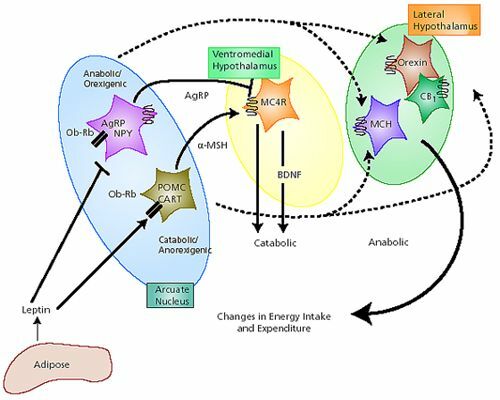 With new findings showing that adrenal fatigue is now real and accepted, we must all start to wonder, how close are we all to experiencing this and becoming obese as a result? I would argue that we are much closer than we would like to be. Modern life seems to have created an obesity trap, as it were. The best way to fight back against this is to eat a Paleo diet. You will have brain-enriching nutrients, vitamins, and energy – but you won’t be likely to overeat or to gain weight. More even insulin levels, higher levels of fiber, and better brain function – all of these are obtainable, by simply changing one’s diet. Have I changed your mind about obesity? Have I raised any concerns, questions, or comments that you may have never thought of? If so, let me know, in the comments!